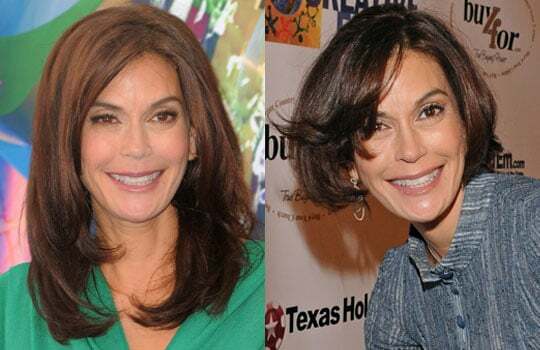 Which Length Do You Prefer on Teri Hatcher? Gowns Galore at LACMA Gala — Which Look Is Most Fab? See Teri Hatcher&apos;s Bikini Body on the Beach in Hawaii! 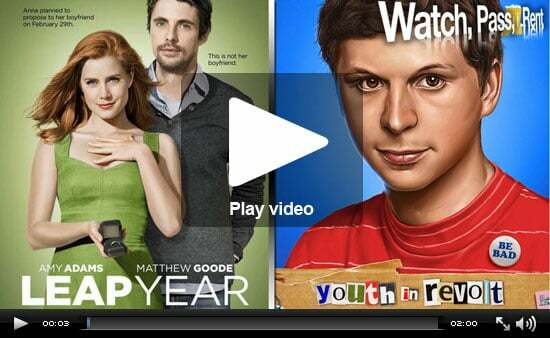 Ashley Greene Talks About Her Naked Shoot, Our Chat With Harrison Ford, and Weekend Movie Reviews!